Daekyo partnered with Continuum to introduce a new education service experience in Korea. When Daekyo, the Korea-based global educational services provider, approached Continuum in 2016, their business had plateaued. The firm needed to drive new growth. With a decreasing student population, caused by low birth rate and the emergence of new rivals in the private education market, Daekyo launched a new offering: the Learning Center. The Learning Center is a type of private academy where students can drop in at any time and receive student-centric education. It aims to provide a better customer experience than Daekyo’s core offering: a home-visit, private-tutoring approach. Unfortunately, Daekyo’s brand identity presented a challenge. 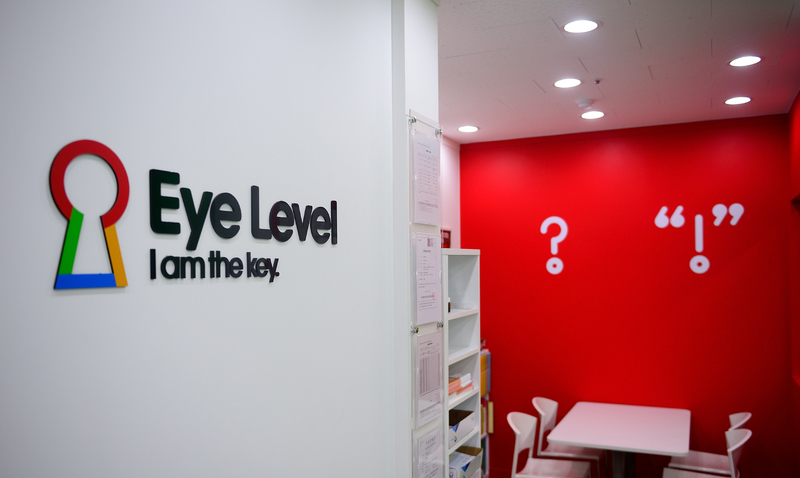 Its motto “Noonnoppi,” or “Eye-Level Learning,” emphasized individualized coaching and was hardly embedded in the Learning Center model. Together, we sought to discover new values that allowed for future change and redesigned education services, while properly reflecting the new corporate vision. 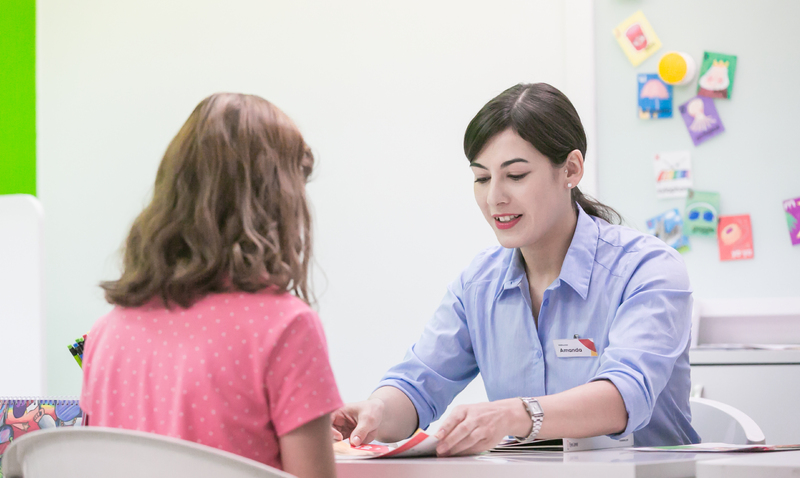 Our goal was to establish a strategy that would allow the Learning Centers to deliver key messages that properly aligned with the company ethos. To achieve this, we conducted ethnographic research with all stakeholder groups to discover (a) what they valued about education in general; and (b) what their relationship to the Learning Center student experience was. Using feedback from parents, students, and teachers, we defined a set of shared goals. Since a child's growth is composed of various elements, it's difficult to evaluate individual development using a standardized criteria. With the input of parents, students, and teachers, our team re-envisioned a holistic service design aimed to inspire intellectual engagement for students and establish enduring relationships among the whole educational ecosystem. With the assistance of parents, students, and teachers, we first made Daekyo’s communications more child-centered, in a bid to motivate continuous learning. We identified possible conversation flows between children, teachers, and parents. From these, we developed a set of communications guidelines. Parents and teachers would communicate with children according to their learning styles, while children would spend time at the Learning Center recapping what they learned each day. This would better prepare them to converse with their parents at home. This system is expected to result in child-centered communication and richer, more natural, content. 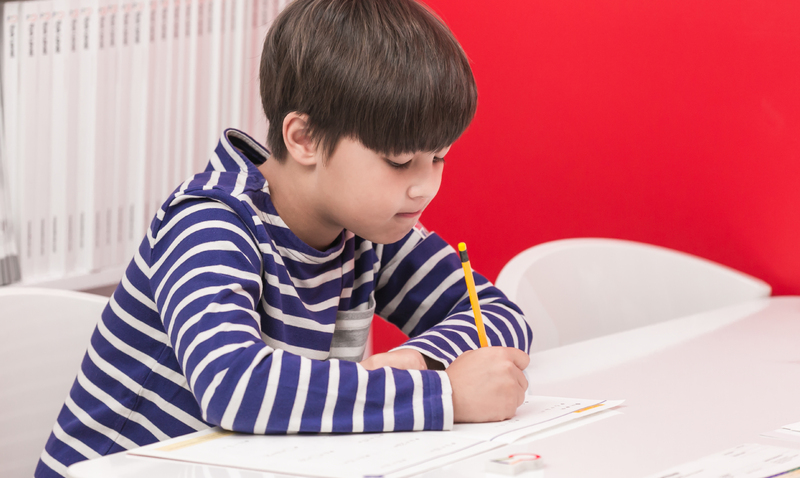 To develop a nuanced awareness of educational growth—one that not only motivates children to continue learning but also soothes parental anxiety—we created a broad concept called the “growth report.” Aside from test scores, the growth report includes various metrics to understand how each child gains knowledge at the Learning Center, including schedule, duration, process, and pace. This multi-layered review system will eventually translate into developing custom, individualized learning programs. Daekyo’s new service design addresses the specific needs and concerns of all stakeholders, and initial feedback has been positive. To maximize the result of change, Daekyo asked Continuum to proceed with a follow-up project focusing on the growth report. Through this project with Continuum, Daekyo recognized the essential truth that test scores are not the only measure of a child’s success. The Learning Centers now assume the extended role of educator, not only empowering children to navigate their own learning, but also letting them know there are various pathways to take in the future. Working with BC, we designed a core curriculum that educates the whole person.